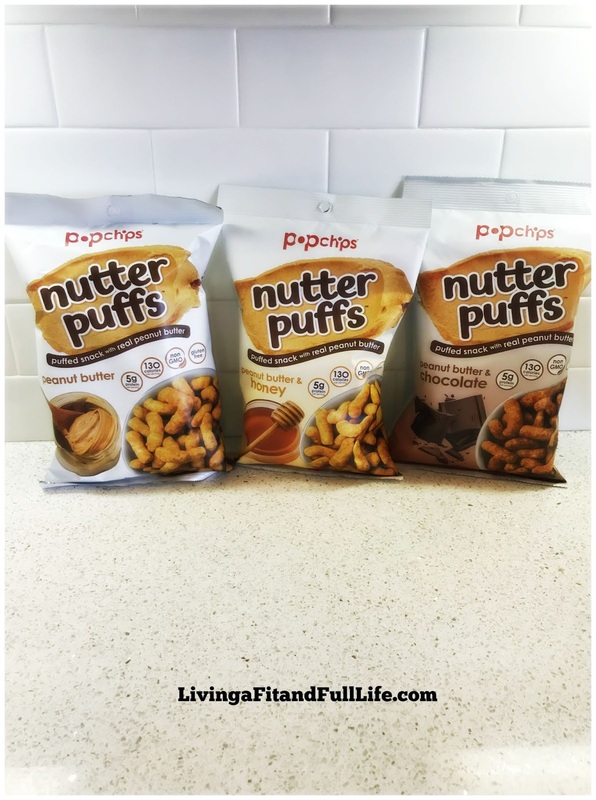 Living a Fit and Full Life: Take Snack Time to a Whole New Level with popchips! 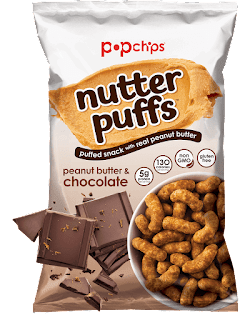 Take Snack Time to a Whole New Level with popchips! Take snack time to a whole new level with popchips! 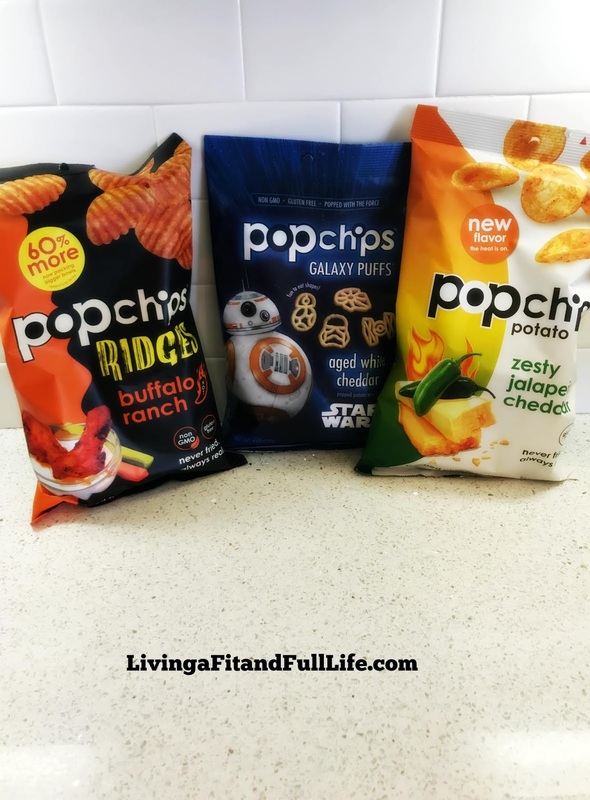 Popchips are so incredibly good and if you love crunchy delicious snacks then they're definitely for you. 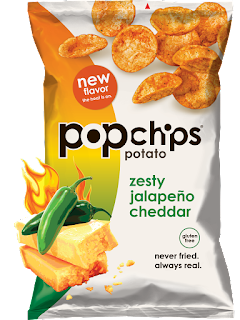 Popchips zesty jalapeño cheddar & buffalo ranch snacks are a spicy food lovers dream come true. 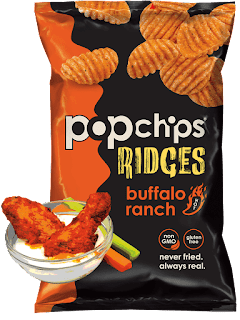 They're the perfect amount of spicy and oh so incredibly good! 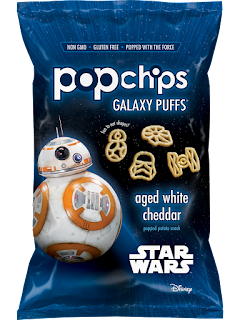 Then, if you love cheese snacks you'll love popchips Star Wars aged white cheddar snacks that are fun and delicious to eat! 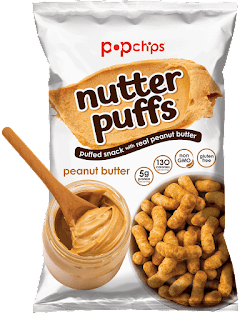 Popchips also has the perfect snacks for peanut butter lovers like myself. 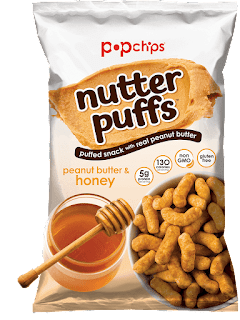 Popchips peanut butter, peanut butter & chocolate and peanut butter & honey snacks will blow you away with their peanut buttery goodness! 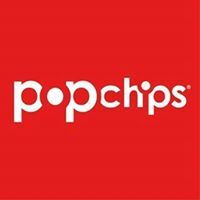 If your looking for a few new snacks to snack healthier then popchips has you covered!